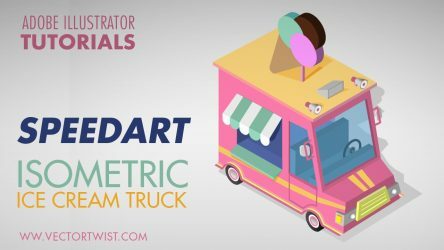 In this Speed Art I’m creating an isometric ice cream truck based on the isometric grid. 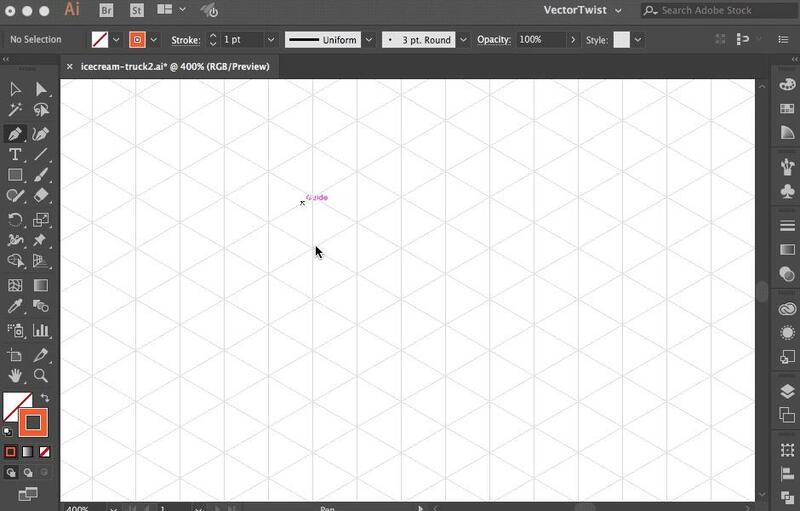 You can setup isometric grids in Illustrator in several ways, either by creating lines on a different layer and then locking this layer, or by creating an isometric grid pattern. 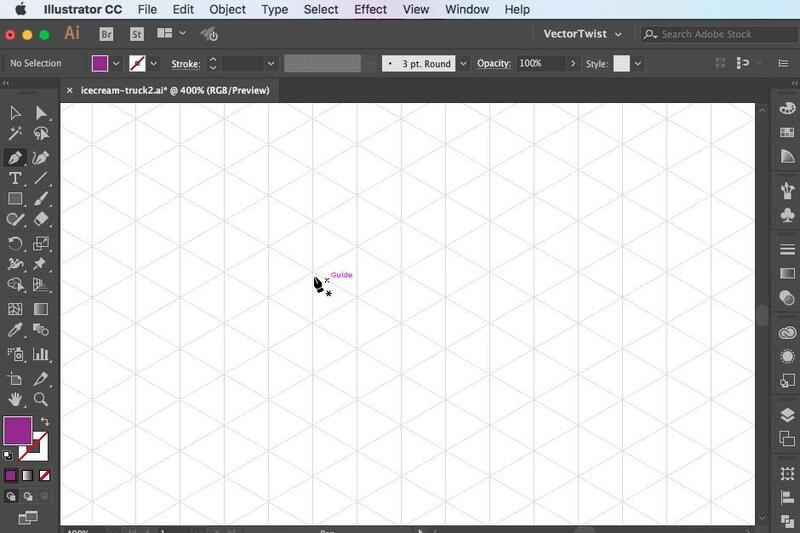 Here is a quick tip on how to create round isometric objects. 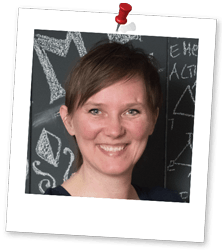 Create your shape and then go to Effect > Stylize > Round Corners. By applying Round Corners this way, the isometric grid will be respected and we’ll get the proper look. The making of an Isometric Ice Cream Truck.